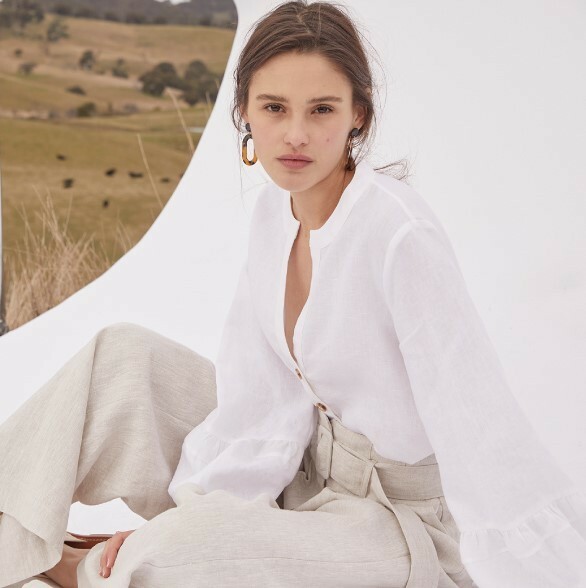 Elka Collective's latest collection combines soft silhouettes with natural and luxurious linens, silks and wool blends. Shop our New Arrivals online and instore now. Our latest collection offers trans seasonal and effortless pieces for any occassion, or for the ultimate statement piece. Designed in Melbourne, Australia the Elka Collective collection provides a range of timeless and luxurious garments.